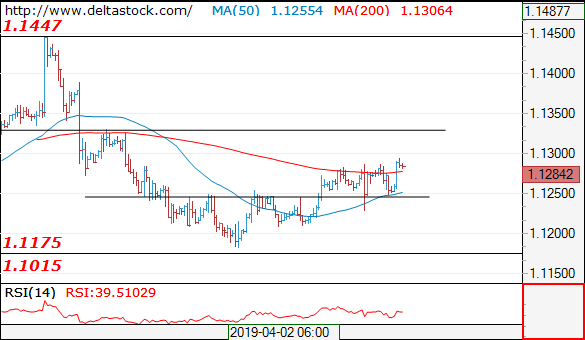 The bias remains positive, for a test of 1.1340 zone. Crucial on the downside is 1.1250 low. 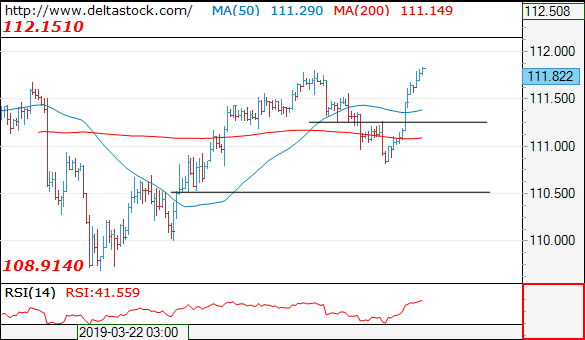 The break above 111.25 has confirmed a reversal of the whole slide since 111.80 peak and the outlook is positive, for a test of 112.15 high. Minor support lies at 111.66. The intraday bias is neutral and only a violation of 1.3120 will allow a test of 1.3200 area. 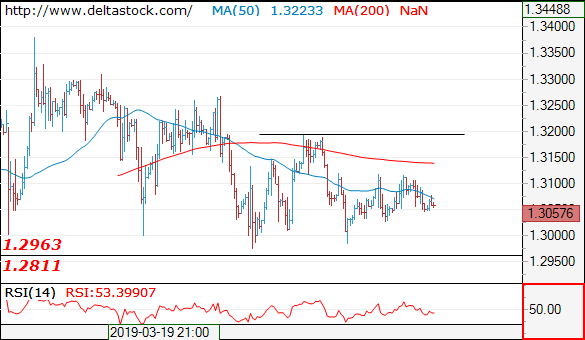 Crucial support lies at 1.2960.